I happily had a productive weekend working on upcoming holiday graphics to add to my Etsy shop. These are just a few of the designs in the sets. I also created some cute Easter graphics that I will share this week. brilliant! 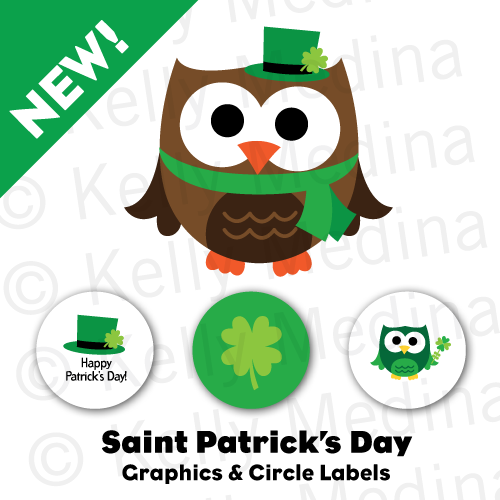 love the st. pat's day owl! such a great design!